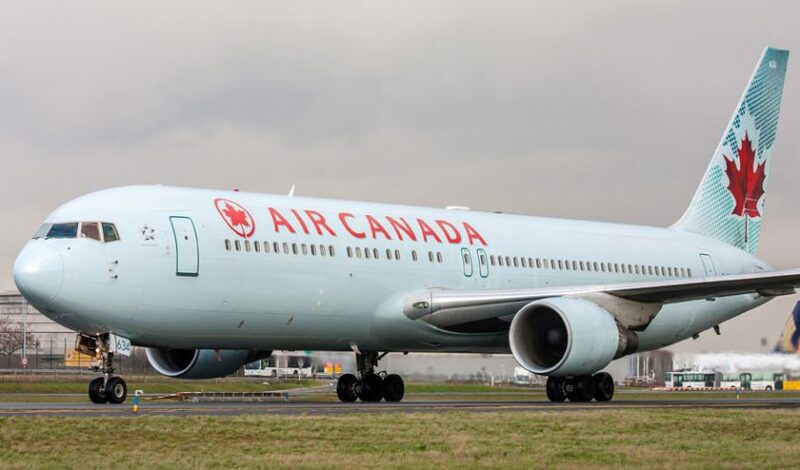 Yesterday Air Canada announced plans to participate in the Winding Tree travel distribution platform. The blockchain network already boasts numerous airlines including Air France-KLM, Lufthansa and subsidiary Eurowings, Swiss Air, Swissport, Brussels Airlines, Austrian Airlines, and Air New Zealand. The platform covers all aspects of travel, not just airlines. Air Canada stated that the current market deters new entrants and discourages innovation in travel sales. This dovetails with Winding Tree’s assertion that Amadeus, Sabre, and Travelport have a combined 99% market share in non-direct airline ticket sales. Yesterday Travelport announced a blockchain project with IBM. Winding Tree also points to the high profits of some of the online portals such as Priceline with a decade of year-over-year 40% earnings growth. In part, these profits come from commissions, whereas non-profit Winding Tree plans small transaction fees independent of prices. The only commissions will be for referrers in a similar way to affiliate marketing. Provided transaction fees are small enough, in theory, Winding Tree’s data could encourage a new batch of competition both as travel portals and white-labeled platforms for airlines and others. The startup is still in its early stages. So far it is enabling travel partners to upload data which will be freely available for third parties to incorporate. Nothing is live, but some demonstration data is viewable. It has not yet reached the stage of processing transactions. The project will run on the public Ethereum network.